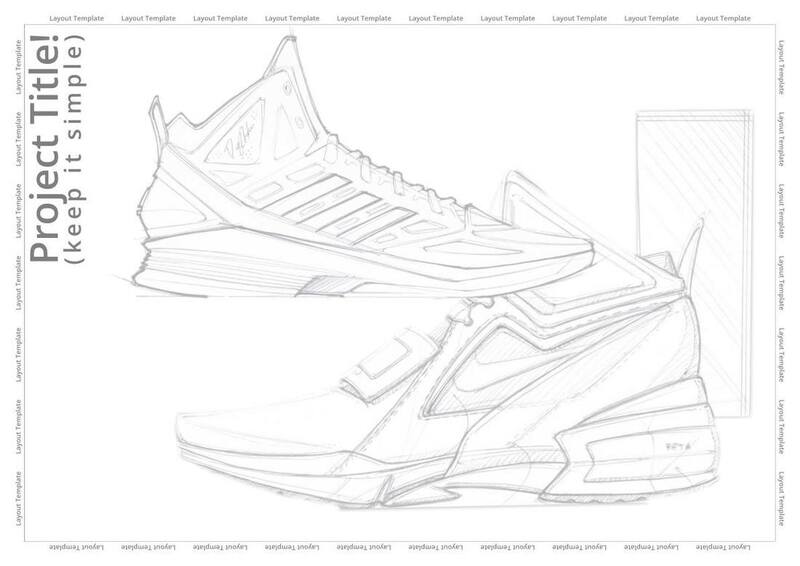 Illustration and rendering is a key skill for designers and engineers. Do not confuse this with art - this is about effective communication of concepts, ideas or solutions to an audience. ​In this section of learning, you will learn both manual and electronic techniques for making presentation graphics. 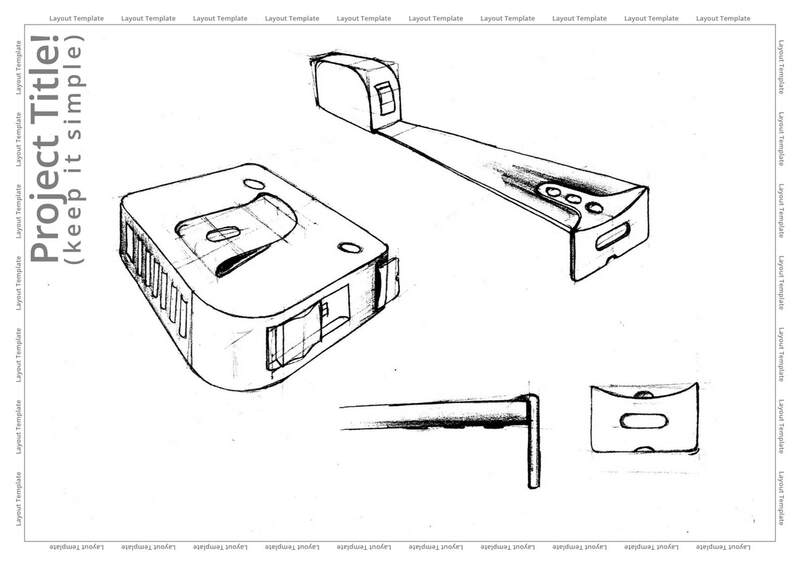 Manual illustration is a key skill for many designers. 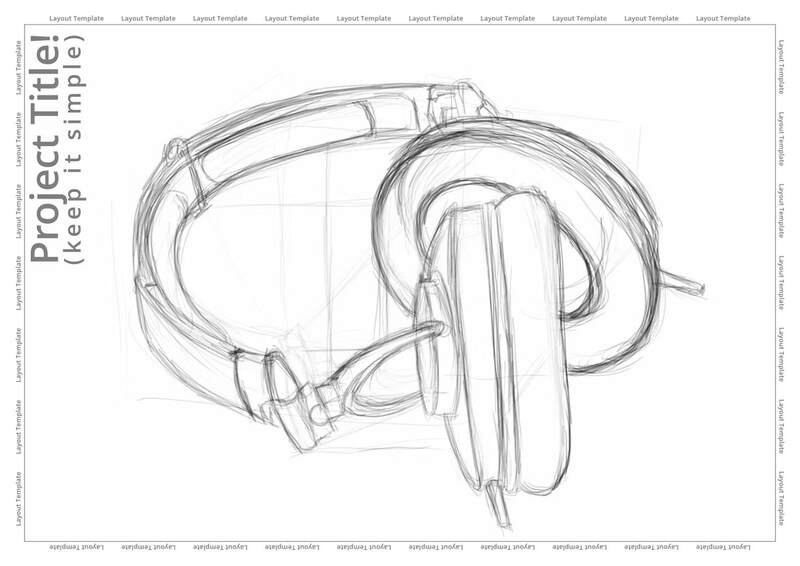 Here are a few tracing templates that can be used to practice skills with any medium you want. ​Lego create incredibly clear graphical instructions that allow even young children to construct complex toys. ​In this task, we provide some ultra-accurate CAD models of common Lego parts and challenge you to assemble a toy of your own and create clear instructions. ​CAD files in STEP format. Spirit markers are awesome! You can create striking illustrations using these versatile pens. 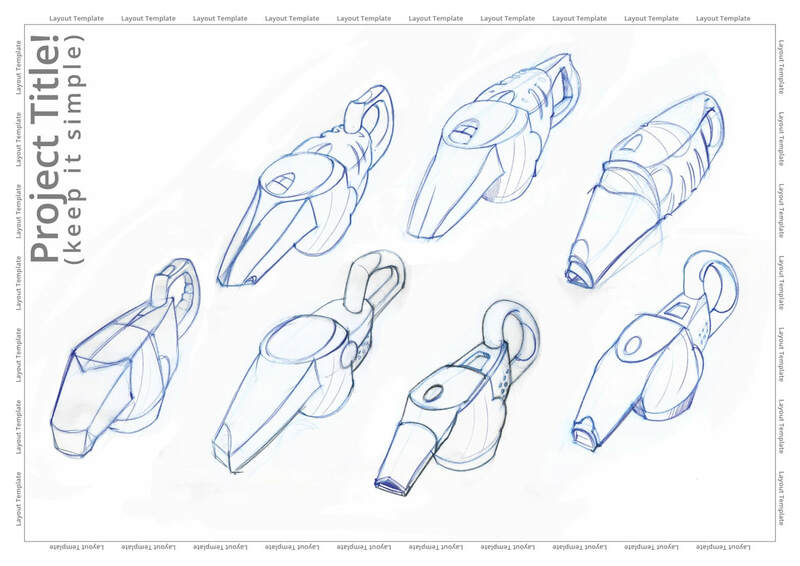 ​The N5 Graphic Communication Course Notes book has a step-by-step tutorial for using these pens to create a rendering. 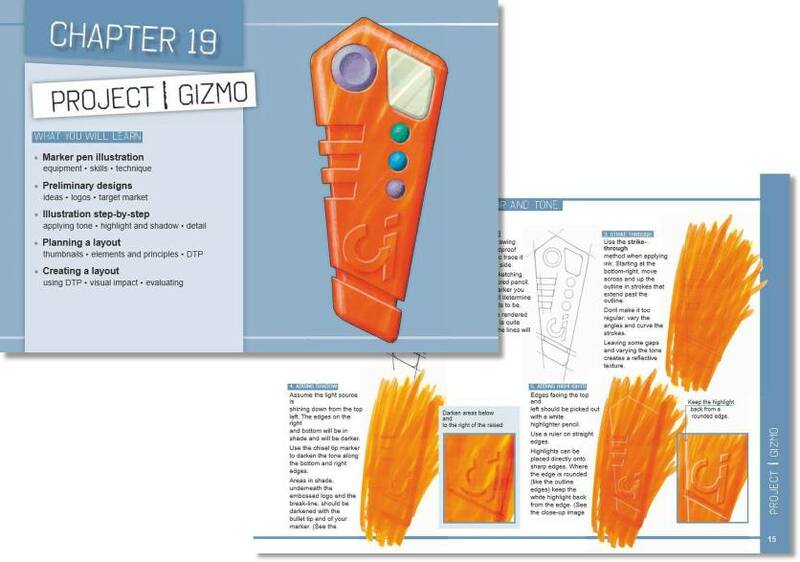 Here, we provide you SVG files of the 'GIZMO' to help you practice.